Northwest Pulmonary and Sleep Medicine Blog Is Snoring Always a Cause for Concern? The quick answer about snoring as a cause for concern about a health issue is no, it’s not always an indicator of a breathing disorder. However, as with many symptoms of many conditions, quick answers don’t apply to every situation. Occasional snoring can happen to virtually anyone. Relaxing and falling asleep in an unusual position may bring it on, or you may only snore when you’re very tired. If there’s such a thing as “normal” snoring, that would be it. Think of snoring as a symptom rather than a condition. Therefore, our “normal” snore is a symptom of sleeping position or a symptom of exhaustion. Since these conditions are occasional and minor, there’s no great health risk about either, and therefore the associated snoring symptom is likewise no cause for concern. When the reason behind the snoring symptom is a breathing disorder like obstructive sleep apnea, then the relationship changes. 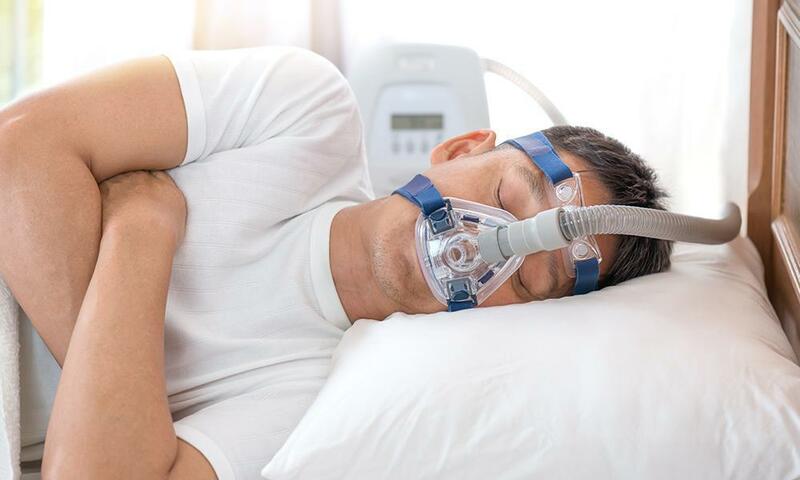 Sleep apnea refers to a medical condition where your breathing stops temporarily while you’re asleep, causing your brain to wake you to restart breaths. Obstructive sleep apnea is the most common type. 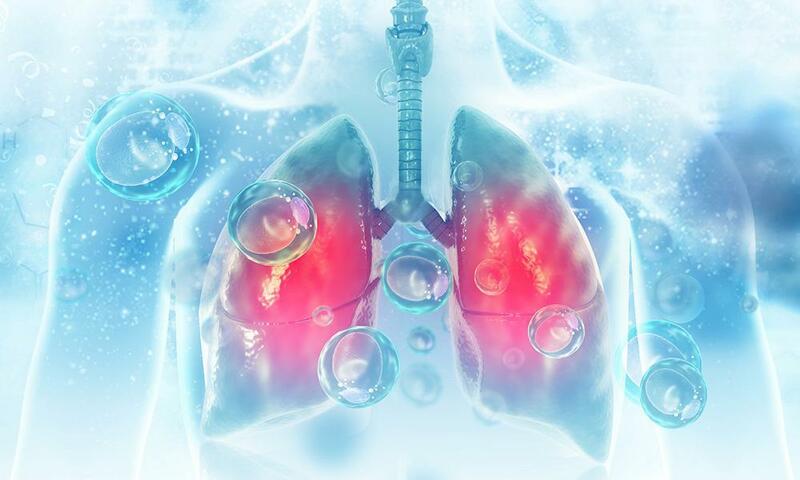 Breathing is blocked by the soft tissue of your throat relaxing and collapsing, causing a physical obstruction that blocks air from reaching your lungs. As this tissue partially blocks your airways, snoring results from vibrations of this tissue created by airflow over the tissue. So, while snoring isn’t necessarily a medical issue, it is a symptom of many situations that could lead to obstructive sleep apnea. If you snore at all, it’s a good idea to seek an examination by recognized sleep experts such as the team at Northwest Pulmonary and Sleep Medicine. They can diagnose your sleep apnea issue and help you with a treatment management plan appropriate for your case and lifestyle. Contact the office by phone or online using the convenient booking app. 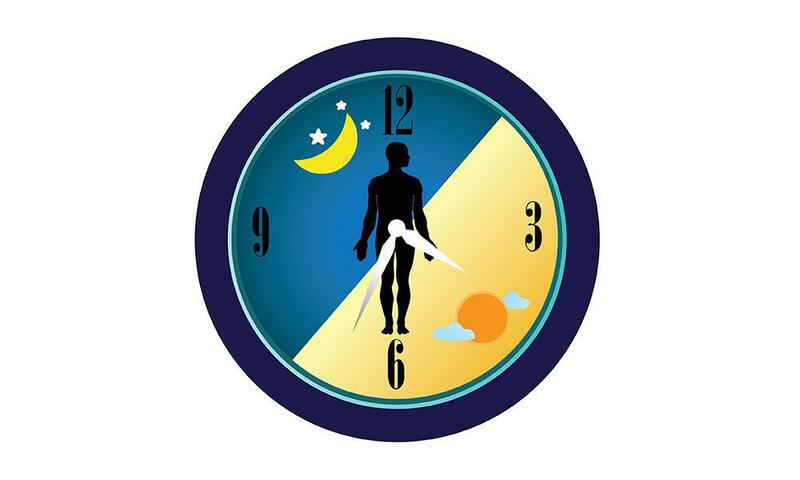 Take this step today to arrange your sleep disorder consultation.